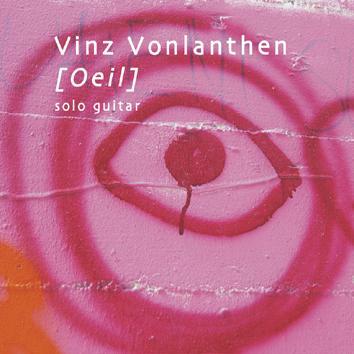 16 improvised moods that reflect the vast sound palete of the guitarist Vinz Vonlanthen. The noises, pulsations, grooves, melodies, sometimes raucous and loud, sometimes sensual and full of emotion. Strings hit, pulled pinched, played with a bow, with a marble, prepared with objects that will surprise, amaze, change, provoke thoughts... A very personal statement devoid of any cliches with a unique sound. All pieces with the exception of two tracks are played live without multitracking and with the help of two pedals. All in all, a huge talent arrived on the scene.